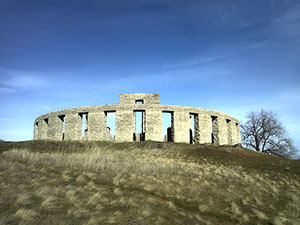 Stonehenge WWI Memorial is owned and operated by the Maryhill Museum of Art. 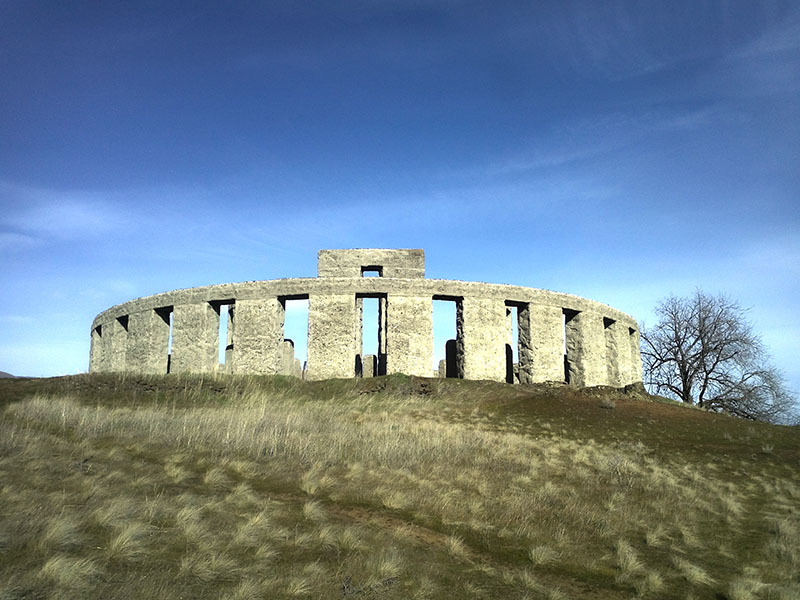 Commissioned by Samuel Hill, a local industrialist and philanthropist, this replica of the original Stonehenge in Salisbury Plain, England began construction in 1918 as a memorial to 14 local Klickitat County residents who died fighting in World War I. It was completed in 1929. Several of the pillars inside the replica Stonhenge contain brass plaques with the names of these men. 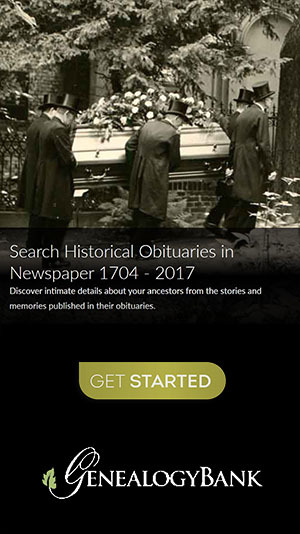 Records listed below were transcribed directly from the brass plaques fixed to the pillars in this memorial site.